New Delhi (IAIJ): The Prime Minister, Mr. Narendra Modi has congratulated Mr. Justin Trudeau for the victory in Canadian Parliamentary elections. "Congratulations Justin Trudeau for victory in Canadian parliamentary elections. We attach high priority to close ties with Canada. We share a strong bond of democracy and inclusiveness enriched by a vibrant Indian diaspora. 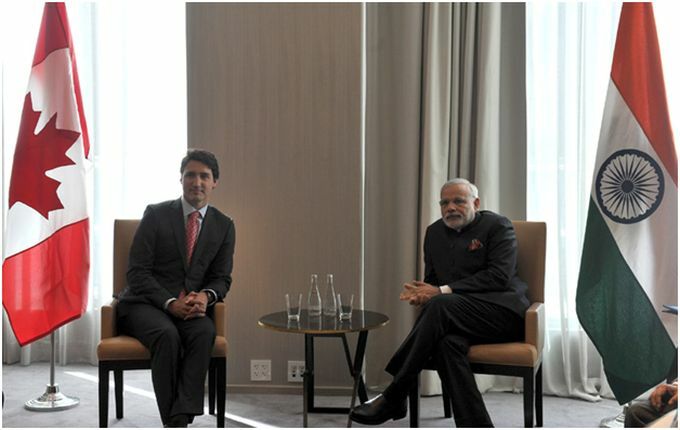 I have fond memories of my visit to Canada in April 2015 and my meeting with you", the Prime Minister said.